The surgical procedure known as blepharoplasty is used to correct sagging eyelids, bags beneath the eyes and excess folds around the eyes. 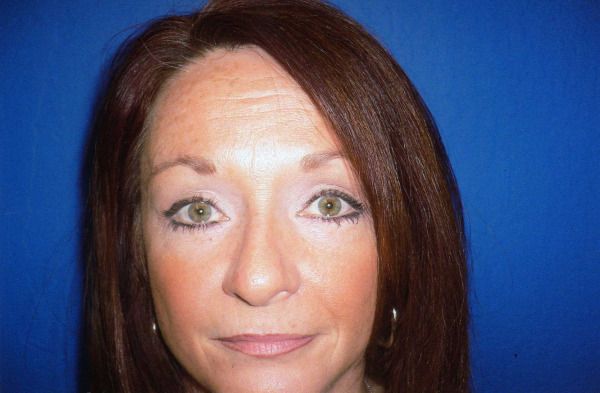 A blepharoplasty is often done in conjunction with an eyebrow lift or facelift. Dr. Sacks, following the natural lines and creases of the eye, makes very fine incisions from the inner to the outer edge. On the upper eyelid, the incision is made in the fold of the lid; on the lower eyelid the incision is made directly below the eyelashes. Excess skin and fat are then removed from the underlying compartments, and precise sutures are used to close the incision. If you are interested in learning more about any form of facial surgery, please call our office. We will be happy to answer your questions or make an appointment for a free consultation. Please call Arizona Cosmetic Surgery at (602) 277-1111 serving Phoenix, Scottsdale, and surrounding cities. If you are outside of Arizona, please call (800) 765-2771. The surgical procedure includes tiny incisions made in the natural contours around the eyes which should leave no visible scarring. The surgeon will usually work on the upper eyelids first to remove any fatty tissue and tighten loose skin. Lower eyelids are completed next to eliminate puffiness and reduce dark circles. In some instances, laser technology may be used to smooth lower eyelid areas. Newer techniques may include Botox injections to firm fine lines and wrinkles. Also 'fillers' may be used to fill in depressed areas. The surgery generally takes about one to two hours and is performed at Arizona Cosmetic Surgery. 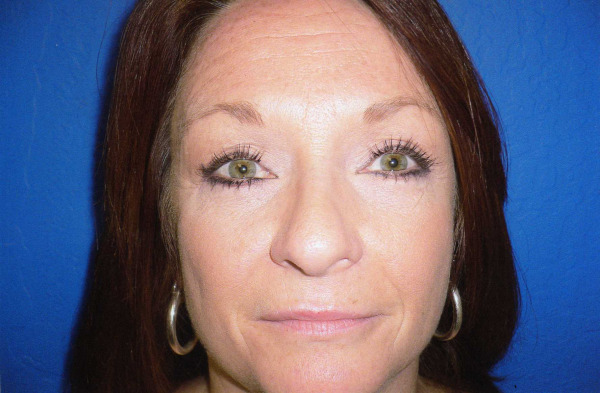 If additional cosmetic procedures are being performed, the eyelid surgery could last longer. Prices vary depending on whether both upper and lower eyelids are corrected and type of anesthesia chosen but will range from $2750 to $5500.